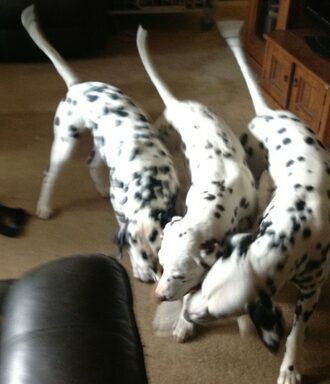 Dallydom Dalmatians are breeders and trainers of Dalmatians. In the Language of Dalmatia, Dom means home - so home of Dallies - Dallydom. Dallydom was established in 1995. We are situated in New South Wales on Australia’s east coast. 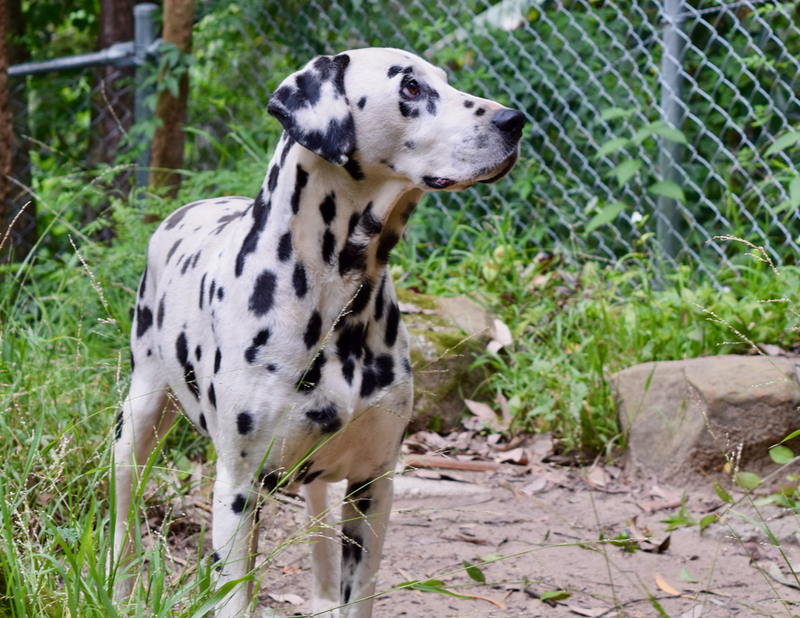 All our Dalmatians are house dogs and members of the family. We have bred winners of all classes and groups to Best In Show. 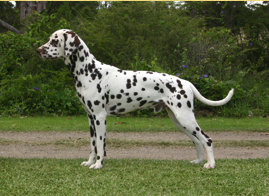 The Dalmatian is a strong, muscular active dog, elegantly balanced, capable of great endurance with a fair amount of speed. Their distinctive spotting can be either black or liver brown. Dalmatians should be good natured, even tempered with a happy disposition. Today Lottie won Best Neuter in Show and took her Neuter championship points to 107. At the Dalmatian Club of NSW Obedience trials on Saturday 14th October, 2017, Ch Dallydom Digger was awarded his third pass on Rally-O Novice by Judge Vicky Etherington. JAZZ had an interesting life story. His original home, after puppy phase, was with a family from North Western Sydney who intended to show him. Circumstances changed and, unfortunately, they passed him on to a backyard breeder in the ACT. He was being neglected there and that brought him to the notice of the wonderful ACT rescue ladies: Philippa Hurst and Rebecca Woiwade. 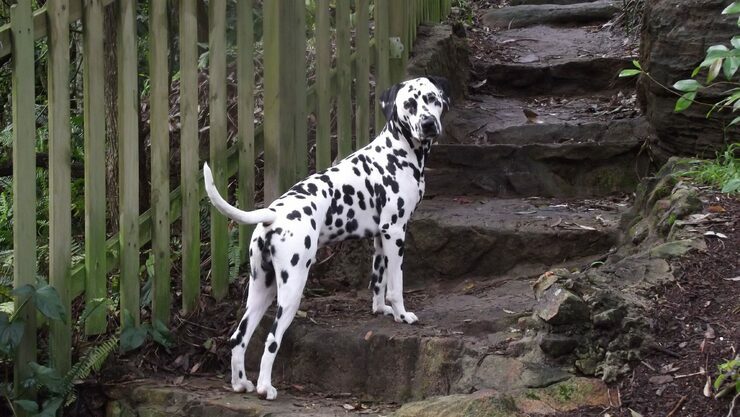 He came home to Dallydom but then went to live with our Dalmatian Partner Matthew Dunscombe. Matthew campaigned JAZZ and he became our first BEST IN SHOW WINNER. JAZZ passed away in his sleep on Boxing Day Morning. Image shows JAZZ looking up toward where we prepare dinners on 3/12/16. 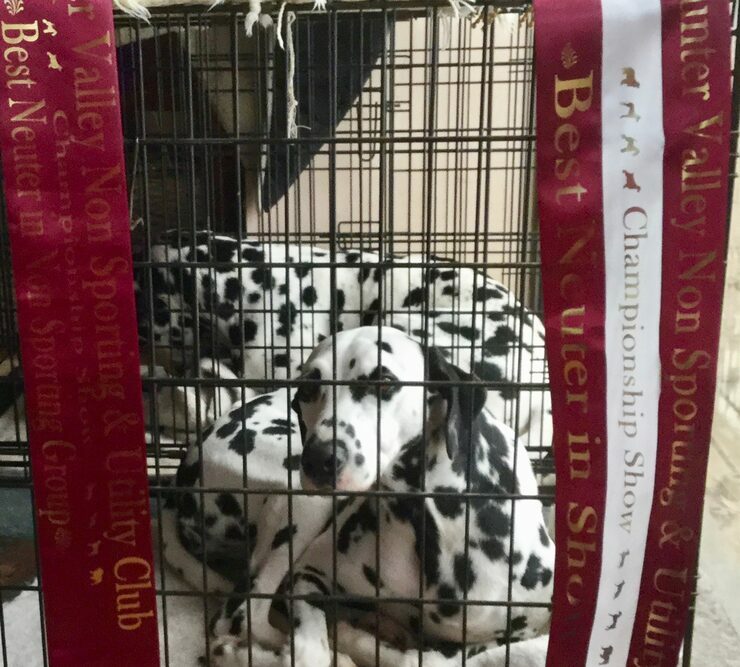 Matthew Dunscombe showed Rupert at the Dalmatian Specialty was awarded Intermediate in Show, Dog Challenge and Best in Show. Rupert was bred by Julie Lawson and is Ch Telde Magical Rupert Murdog. 28th May 2015. Age 15 years and 4 months. Today, at Camden Ag Show under Dalmatian Specialist Judge, Mrs D Harbin, Dallydom Digger got Best of Breed and Intermediate In Group. He also got the final points towards his championship title.